There are some very simple rules for industrial door maintenance that will help ensure your doors continue to run smoothly and that staff operating them remain safe. The most important rule being DO NOT IGNORE IT! An industrial door is a machine and comes under The Machinery Directive, similarly like a car it must be serviced annually. In addition to the annual service there are precautions you can take to ensure the door remains safe and reliable. If a door has presented a fault, has been lowered onto an object or has suffered impact damage, DON'T continue to use it. DON’T leave your high speed door down and exposed in windy conditions. DON’T activate and walk away from an automatic door whilst it is still in motion. DON’T attempt to work on an industrial door unless trained to do so. DON’T prop up and walk under an industrial door that is damaged. DON’T put off repairing your door, this puts personnel at risk and could also lead to more costly faults. 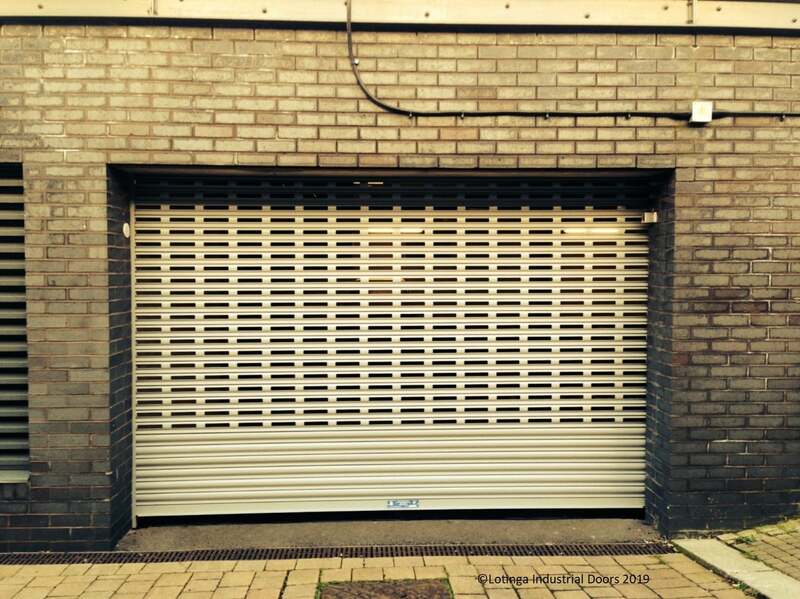 DO have your industrial doors serviced regularly. As soon as a fault occurs or a door has been lowered onto an object DO contact a door engineer immediately. 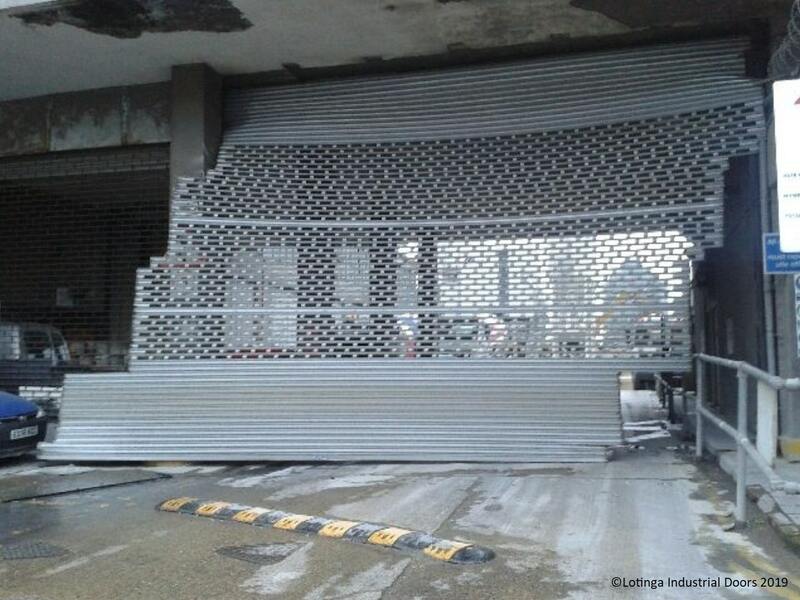 DO raise your high speed door in windy conditions to avoid the door blowing in. When activating an automatic door, DO keep watching the door whilst it is in motion. For a No Obligation Quotation and Expert Advice.